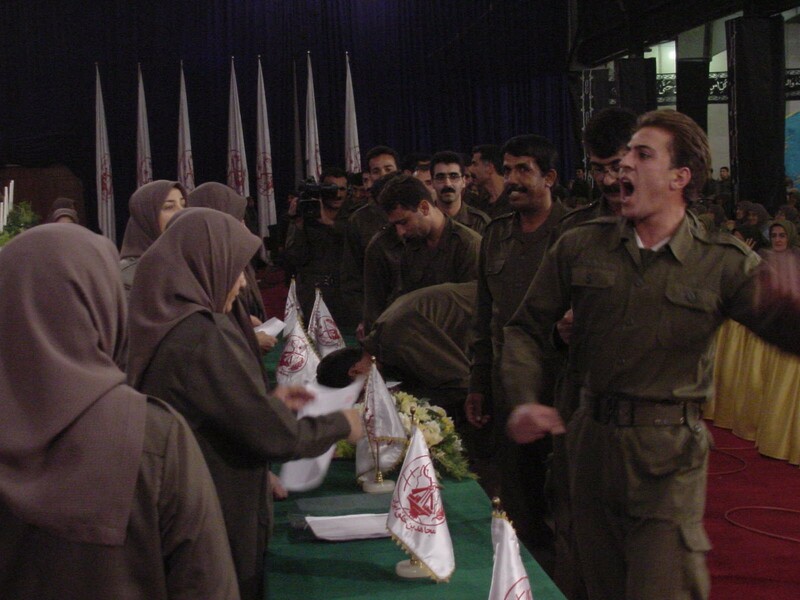 As you are aware, Iran-Interlink exists in order to expose the Iranian Mojahedin-e Khalq organisation (aka MKO, MeK, PMOI, NCRI, NLA) as a violent, destructive cult which systematically abuses the human rights of its own members. The MKO’s use of psychological and physical coercion against its own members has been well documented and needs no further reiteration. Iran-Interlink also aims to provide humanitarian support for victims of this cult who wish to leave and by renouncing violence, return to normal society. As the representative of Iran-Interlink, together with Sahar Family Foundation of Baghdad, I am currently working closely with the government of Iraq and with the Kurdish Regional Government to rescue tens of disaffected members of the Mojahedin-e Khalq who have escaped the MKO’s military HQ at Camp Ashraf in Diyali province of Iraq. We understand that the Mojahedin-e Khalq is making every effort to stop this work; which includes approaching the UK and US governments to ask you to prevent people from escaping from their infamous camp. 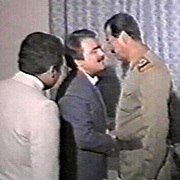 As long as your government had proscribed the MKO as a terrorist entity, efforts by the group’s supporters, in particular the British Parliamentary Committee for Iran Freedom, led by Lord Corbett of Castle Vale, to stop Iran Interlink from working had been somewhat limited. During this time, efforts were made by the editor of a major British newspaper with connections in parliament to put pressure on Iran Interlink in Leeds. Another individual was prevented by anti-terrorism police from carrying out further activities against us. The Home Secretary is informed how Lord Corbett and others have justified the assassination of myself and others involved in this work. However, since the time your government clearly allied itself with the MKO by removing it from the terrorism list, the MKO has already stepped up its efforts to stop us. On my return from a recent trip to Baghdad (where my security was fulfilled thoroughly by the government of Mr. Noori Al Maleki) and passing though the Kurdish region (where I was protected to the best possible standards thanks to the Regional Government of Mr. Barzani), I was sadly informed of plans by the MKO through its UK agents to assassinate me and colleagues which include my British wife, Anne Singleton. I have been informed that private investigators have been hired to undertake covert surveillance against myself and my colleagues and in addition, contacts have been formed with criminal gangs, whose use to the MKO can only be wondered about. 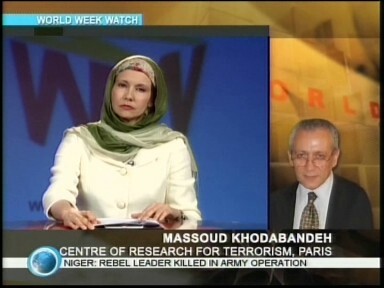 As experts in this cult and its methodology, we have previously warned that MKO leader Massoud Rajavi has issued a ‘death sentence’ against the members of Iran Interlink. 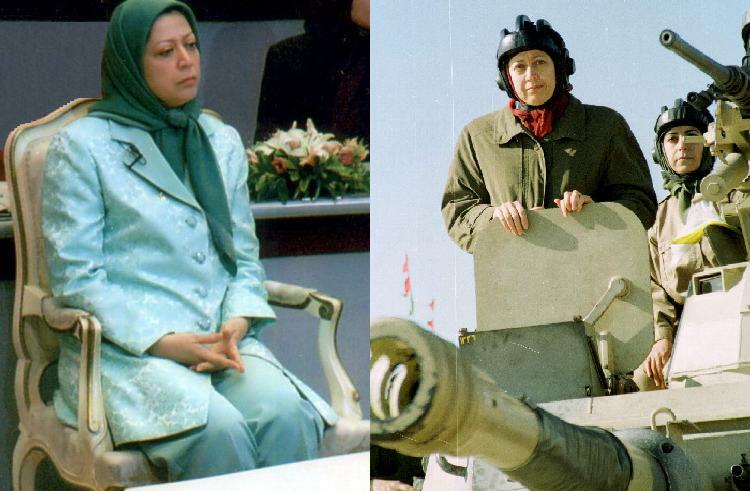 In an announcement made immediately after his organisation was removed from the UK terrorist list, in a TV satellite program broadcast from London, Rajavi gave the order for this assassination to be carried out. The well established code to the cult members for an assassination order is the allegation of “travelling to Iran” and the subsequent allegation of “working for the Iranian regime”. Since your government has taken the responsibility for the future actions of the Mojahedin-e Khalq Organisation (Rajavi cult) by trusting its claims to have renounced violence and removing it from your list of proscribed organisations in the UK, I am sure that you agree that the security of myself and my family and my co-workers as well as the security needed to continue our humanitarian work in the UK rests now more than at any other time on the shoulders of your government.